10 things I never thought I'd say | House Unseen. Life Unscripted. "If we put the chickens over there, then what are they gonna use as a dust bath?" "Okay, I'm on my way to a Garden Club meeting..."
"Well then, let's find out what the going rate for three cords of seasoned spalted maple is." "Yes, there totally is a difference between poison sumac and just sumac. Look it up!" "I guess a Nubian cross would be okay, but I was really imagining a smaller goat." "Look- do we really need electricity in every room?" "And if it gets too cold we could put the chicks in with the seedlings next to the washing machine!" "It's going to be almost 60 degrees today. You don't even need a jacket." Fine, sled down the middle of the street. Just please....if a car comes, try to scooch out of the way. "Hey look! 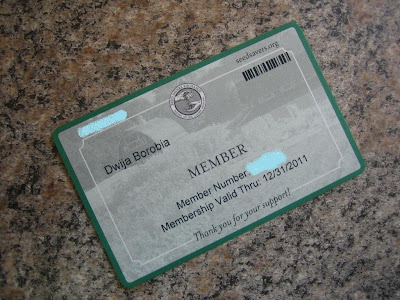 My Seed Savers Exchange membership card is finally here!" This is very funny stuff. Maybe because I can imagine that your life is like way different from the way it was in California. Congratulations! I've read like 10 of your posts and I'm very impressed to hear you still have a sense of humor! I always love these kinds of posts...things I've said. My favorite is also the one about electricity.